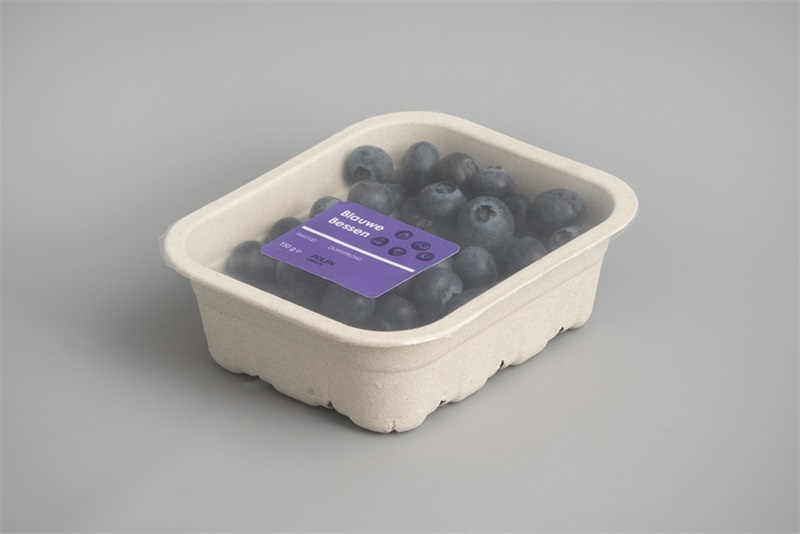 EarthCycle is a new product line of pulp trays developed for fresh produce, which offers automation benefits of top seal technology combined with the environmental benefits. 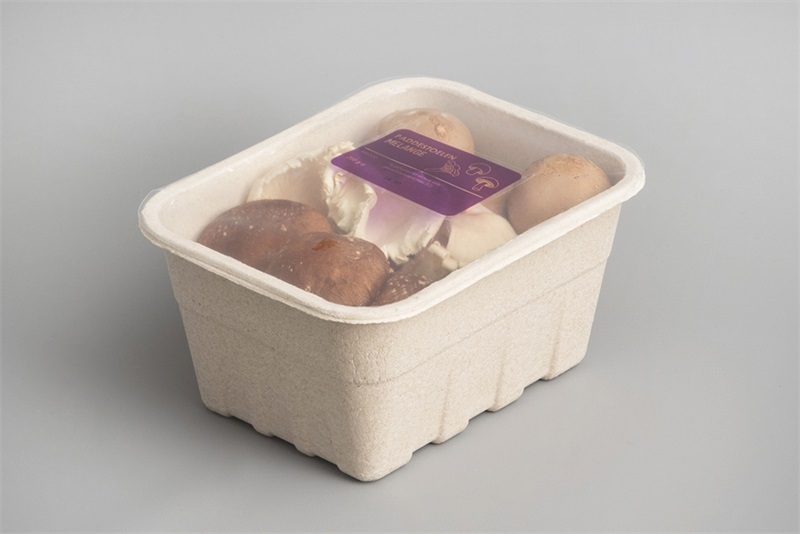 raw material is certified compostable, recyclable and made from renewable resources: a blend of virgin hardwood and recycled corrugate. 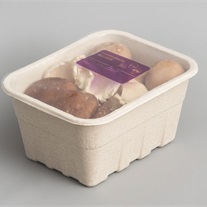 topseal allows for stacking in retail and in transit and uses 90% less plastic than a plastic clamshell. 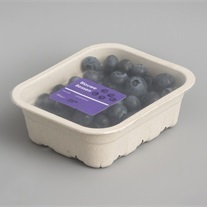 shelflife of fresh produce increases with one to three days compared to the traditional plastic packaging. EarthCycle definitely speaks to the growing organic consumer market with its consistency of message with sustainability!